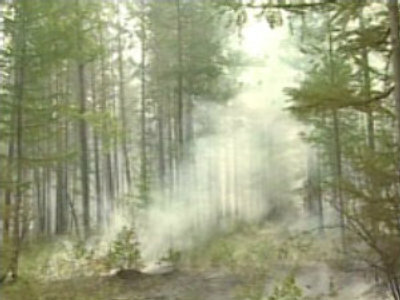 Forest fires continue to rage in eastern Siberia. A state of emergency remains enforced in three districts of Russia's Chita region. All trips into forests in the three regions have been banned and authorities have prohibited hunting in five regions. The fires have spread to an area of over 3,000 hectares. Helicopters and emergency planes are being used to tackle the blazes. Meanwhile the smoke from the fires is clouding nearby cities, including the regional capital Chita.